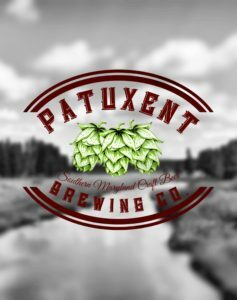 Patuxent Brewing Company was founded in 2014 as a home brewery. We are committed to exceptional quality while creating a buzz about our awesome County. Now, we are geared to become Charles County’s first ever nano-brewery. We keep the inspiration of our diverse neighborhood in mind as each craft beer is created. Not only will an extreme beer connoisseur love our flavors, the most modest beer drinker will enjoy it, too. The quality, creative and refreshing flavors provided by Patuxent Brewing Company will always stand out from the rest.